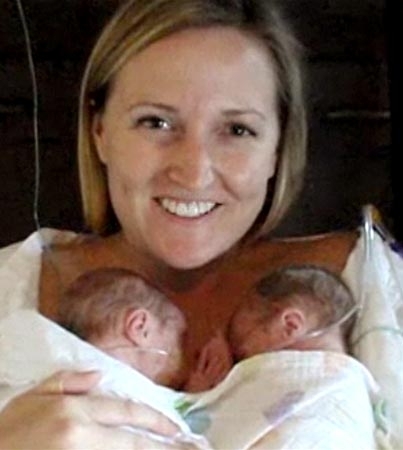 One of the twins didn’t survive childbirth. But when the mother took the baby something amazing happened! Welcoming a long expected baby to the world is a moment parents wait for with excitement but also a bit of anxiety. It’s never certain whether things will go as expected during childbirth. These concern were familiar to Kate Ogg, who was pregnant with twins – Emily and Jamie. She and her husband were preparing to welcome their babies into the world. Unfortunately, as is often the case with twin pregnancies, Kate went into labour in 27th week, very prematurely. The girl, Emily, was born healthy, but little Jamie was declared dead by medics a few minutes after the birth and attempts at resuscitation. It was a huge blow to the parents, but they immediately wanted to say goodbye to their child. 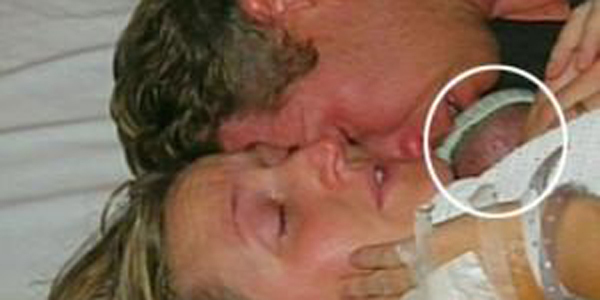 Due to being in postnatal shock, Kate didn’t even think of a miracle when she unwrapped the baby from his blanket and cuddled the child to her chest while whispering words of farewell in his ear. And then something amazing happened. Jamie, in his mum’s arms… started breathing! At first doctors thought that the boy had given a posthumous sigh – a reflex that releases air from the lungs, but in a moment he began to breathe normally! After a while the child opened his eyes, reached the arm and gripped his father’s finger. Doctors gathered around, as well as parents, couldn’t believe what had just happened. The event was immediately hailed as a miracle. Without a doubt – these things do not happen every day! Six months after giving birth Kate shared her thoughts on what happened that day. She came to the conclusion that the close contact with her skin and her heartbeat rescued a toddler who otherwise – presumed dead – wouldn’t enjoy life today. 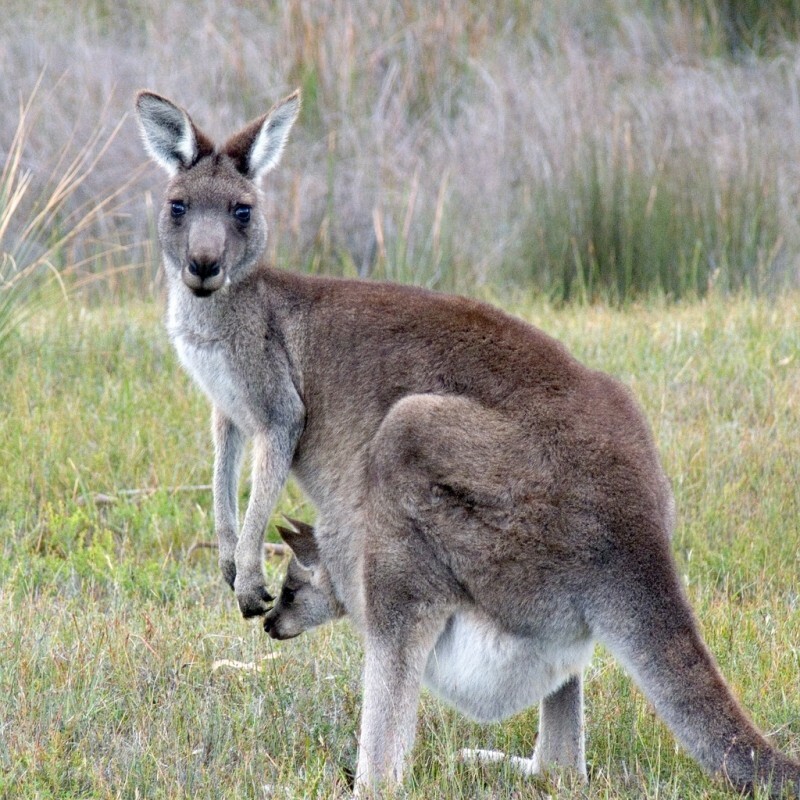 The skin contact method between the child and mother immediately after the birth is called Kangaroo technique and is very popular among British hospitals. Its name comes from the behaviour of kangaroos which hold their cub in the pouch shortly after birth, warming them with their own body heat while also feeding them. In the case of premature babies and high risk pregnancy infants, it reduces the risk of serious illnesses and minor problems with sleep, and leads to a much better well-being and development. I’m thinking that the writer who did the story or the editor should have lease known that the term CUB is not for kangaroo young the are JOEY’s cub is for BEAR & Big Cats like Lion Cub. Find that hard to believe. This blind grandmother foretold the future of the world. So far, everything she had said has come true. But the worst is yet to come!